Bye February … Hi March !! heralding Spring just around the corner !! ………………………………Very Happy, Healthy and Successful New Year !! 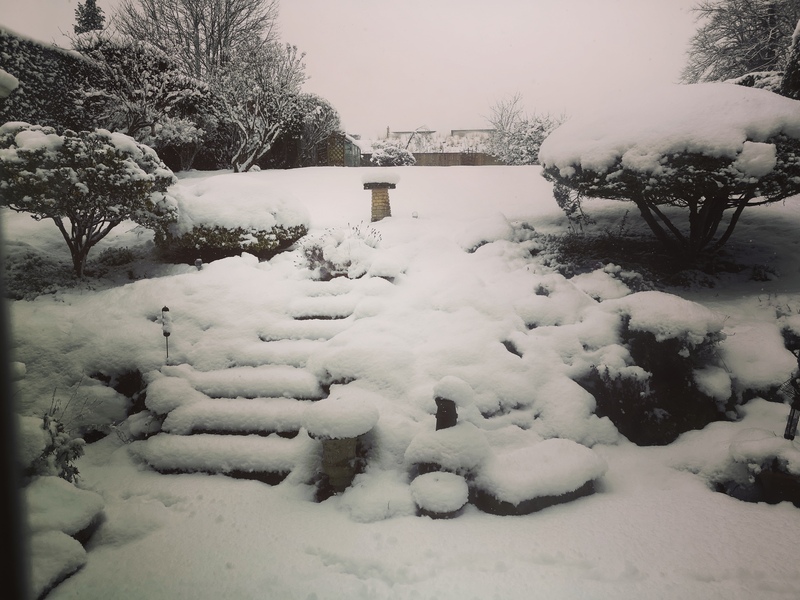 It’s that time of year again …. 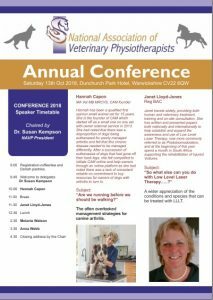 I am delighted to have been asked to speak at the NVAP Conference this weekend in Warwickshire – it promises to be another really interesting event, with speakers including Hannah Capon, MRCVS, CAM Founder; Melanie Watson, Equine Behaviourist; and Anna Webb, Broadcaster, Author and Trainer. 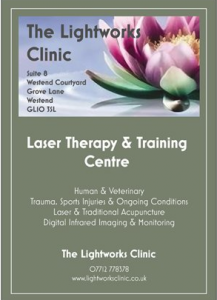 A great two days, with plenty of opportunity for learning and exchange of ideas from different Therapeutic perspectives – I love teaching these courses !! New for next year too, will be one-day follow on courses – for those who have completed the above basic course and want to develop their skills and/or to discuss specific cases. 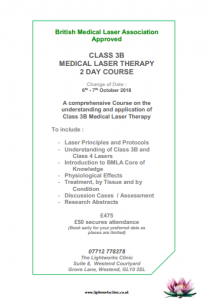 Due to unforeseen circumstances the date of the next Medical 3B Laser Therapy Course has had to be changed. NATIONAL NO SMOKING DAY !! 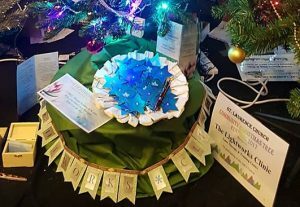 Four sessions over two weeks help support you and your cravings in those crucial first couple of weeks – followed by ongoing care, as and when you feel the need. You don’t have to do it alone !! 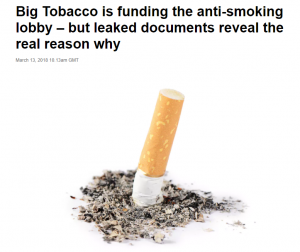 In the meantime, check out this interesting article that discusses the spurious reasons behind Big Tobacco’s claim to be ‘on your side’ !! Happy New Year One and All !!! 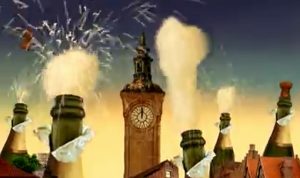 Well, the crackers have been cracked, the presents unwrapped and the Celebrations to welcome in the New Year are recalled in the afterglow of champagne and merriment !! the whole year through !! As promised – Five Lucky Stars hung on The Lightworks Clinic Christmas Tree during the St Lawrence’s Church Christmas Tree Festival have been chosen to each receive a FREE Therapy Session at the Clinic during 2018 !! The lucky winners will shortly receive an email of confirmation … and we look forward to meeting you all at some point during the New Year ! !